You’re a step closer to shedding the shackles of domesticity and embracing your wild side. We can help you discover your purpose. We can tell your story in ways that will have a lasting effect on the people that matter most to your organisation. PR, internal communications, copywriting, email marketing, speech writing, social media, crisis communications – if it involves communicating with people in a way that they’ll notice and actually care about, then we’ve got it covered. Interested? 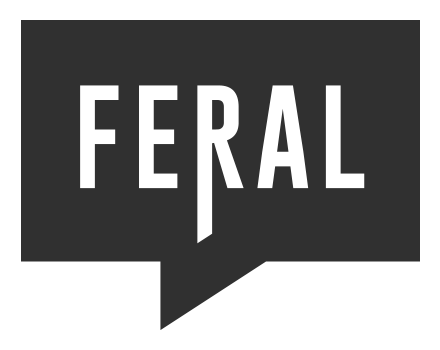 Email hello@weareferal.co.uk to find out more.